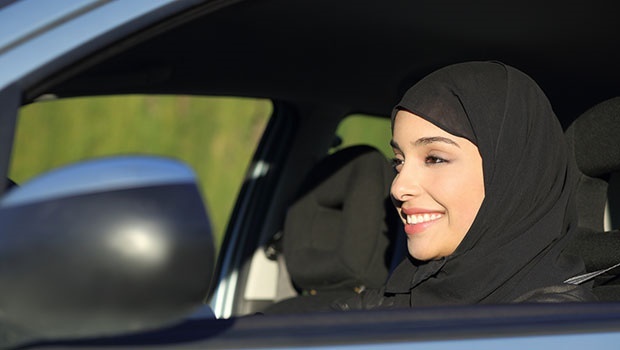 A quick look at what being allowed to be behind the wheel of a car may mean for Saudi women based on what South African women drivers have experienced thus far. It's been about three weeks since Saudi Arabia announced the good news for its women. In case you missed it, it's that women in the Saudi kingdom will now be granted licenses and allowed to drive for the first time in their history. This is obviously long overdue, but it is a progressive step that is still worth applauding nonetheless. The lift on the driving ban will not be immediate but we still can't help but wonder how this change will affect the lives of Saudi women. Does it mean that they will also now be subjected to the stereotypes around female drivers? What cars will they choose to drive? And how will this decision impact family dynamics?